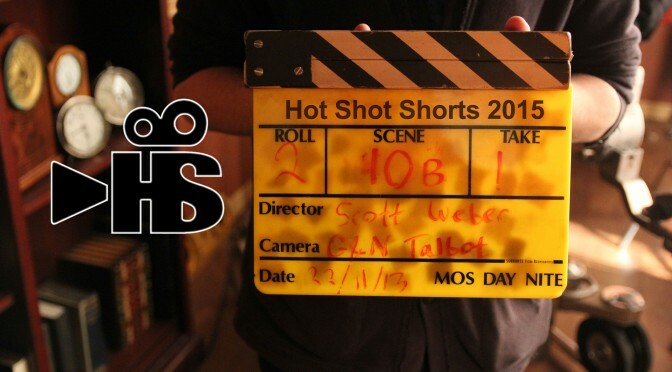 The Celluloid Social Club and William F. White International Inc. are proud to announce the launch of the 8th Annual Hot Shot Shorts Contest for 2016. Submit a short film script (up to 12 pages) for a chance to have your film made. Check out this year’s contest details Here! The final entry deadline for your scripts is August 10! 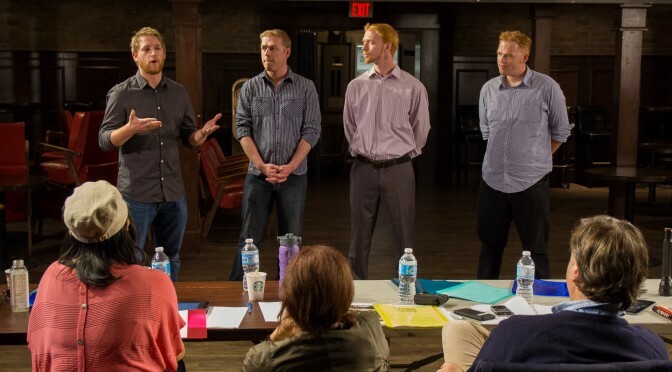 *Photo from the set of Counter Act (Hot Shot Shorts Winner in 2015).